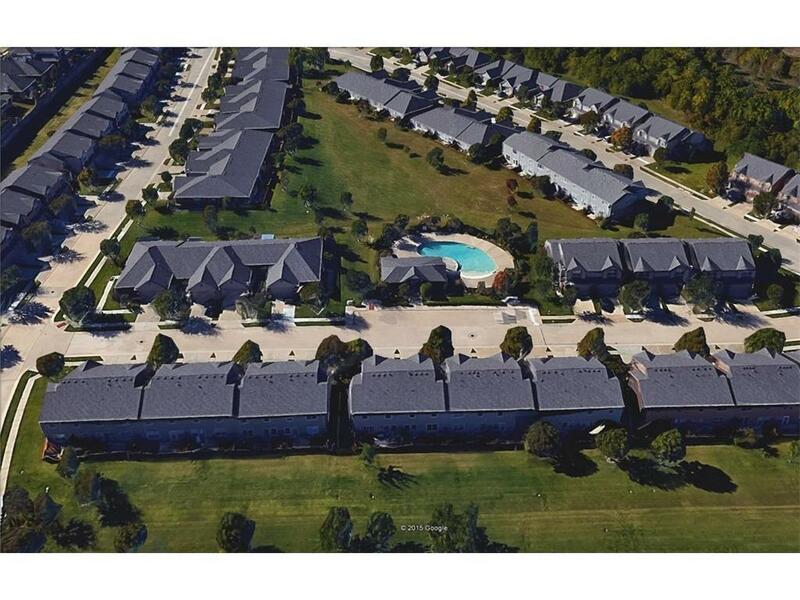 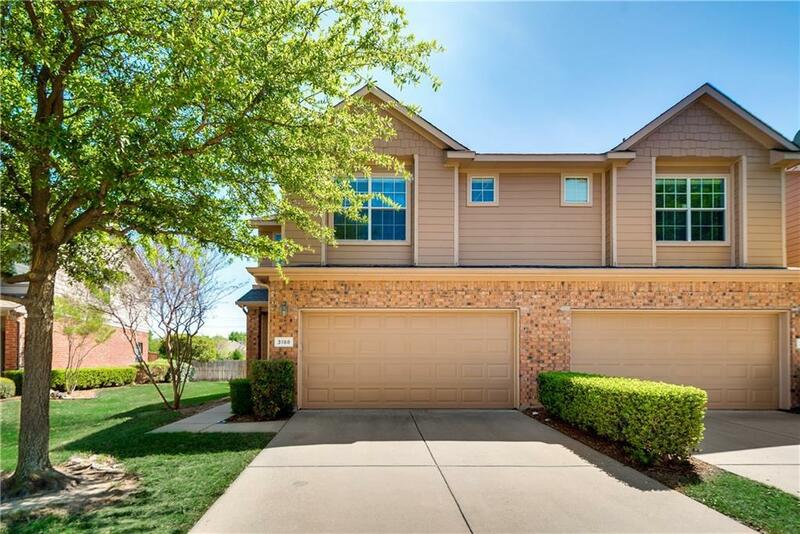 SOLD 10/09/2018! 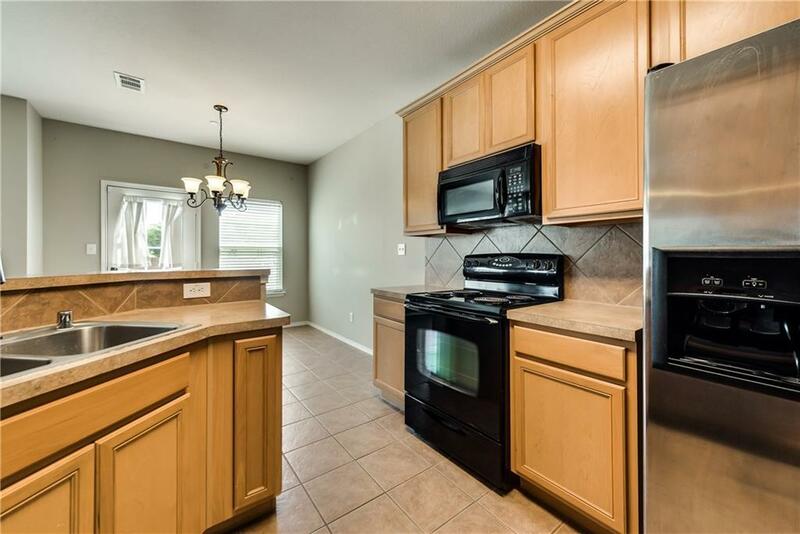 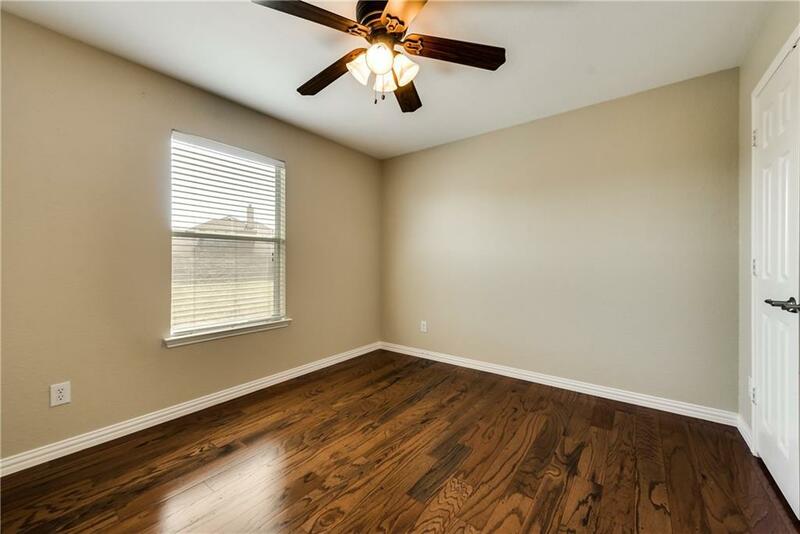 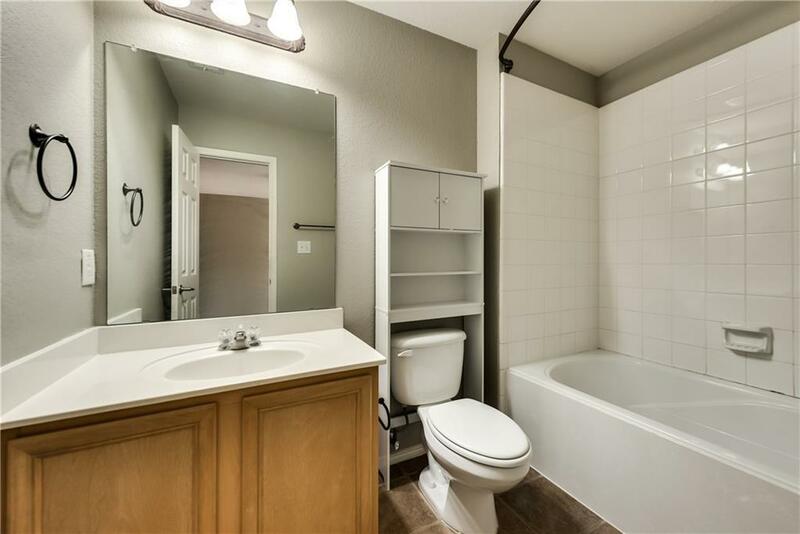 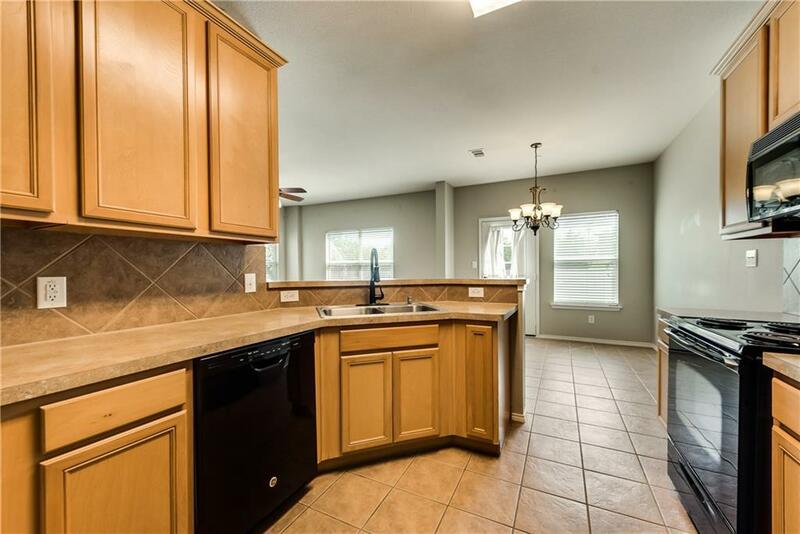 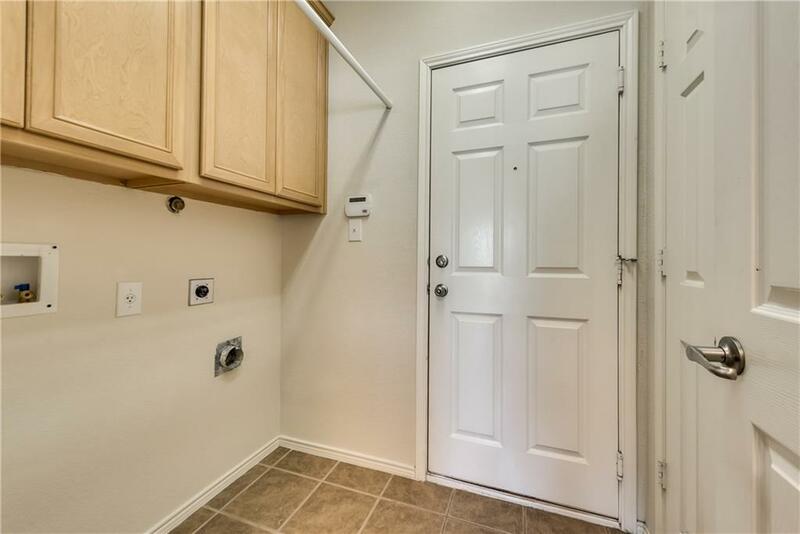 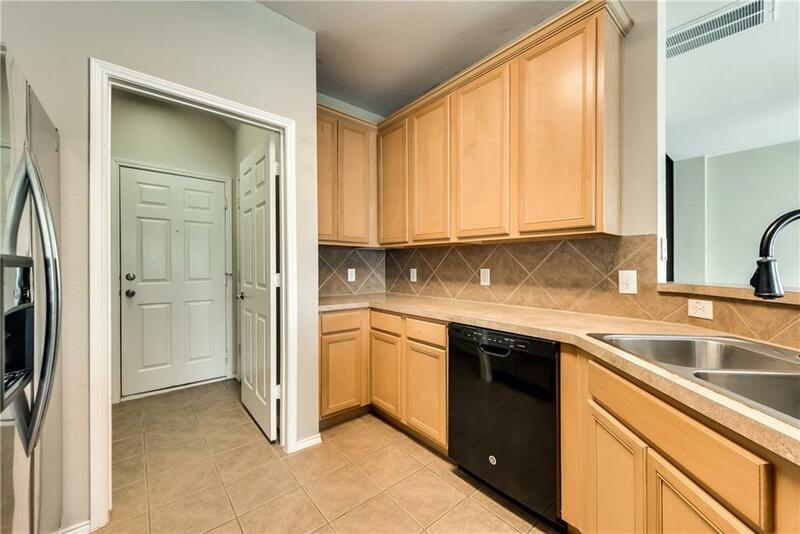 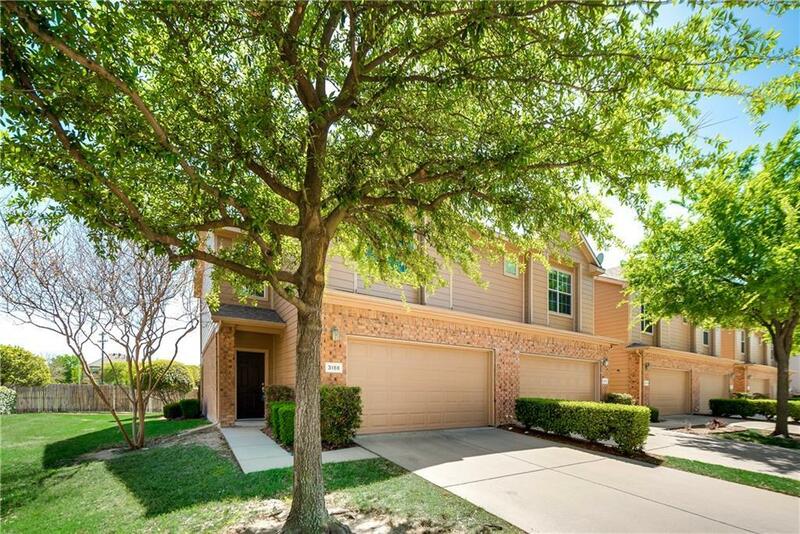 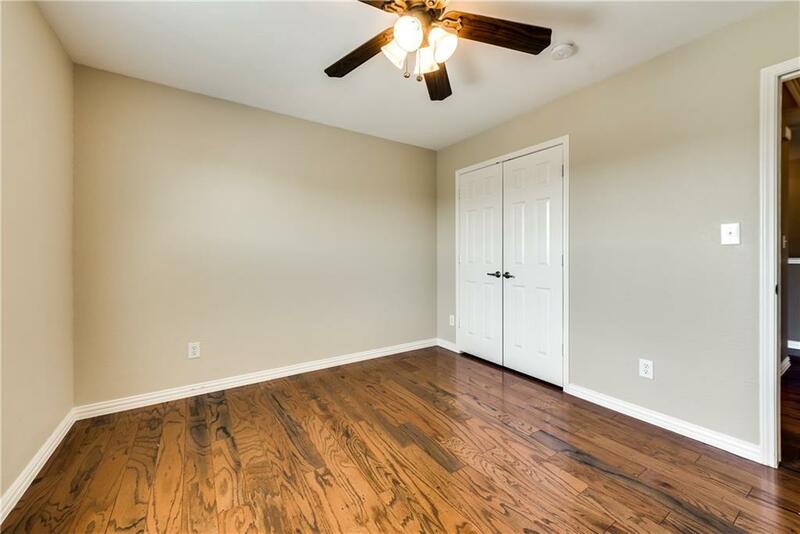 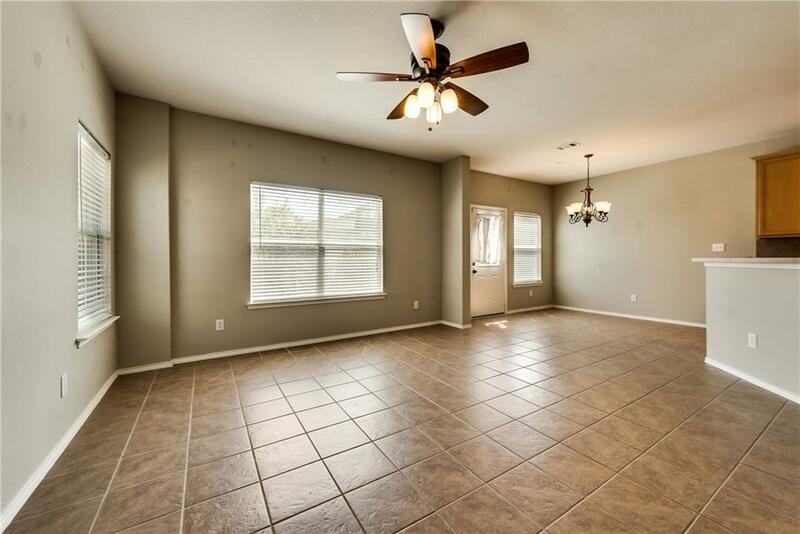 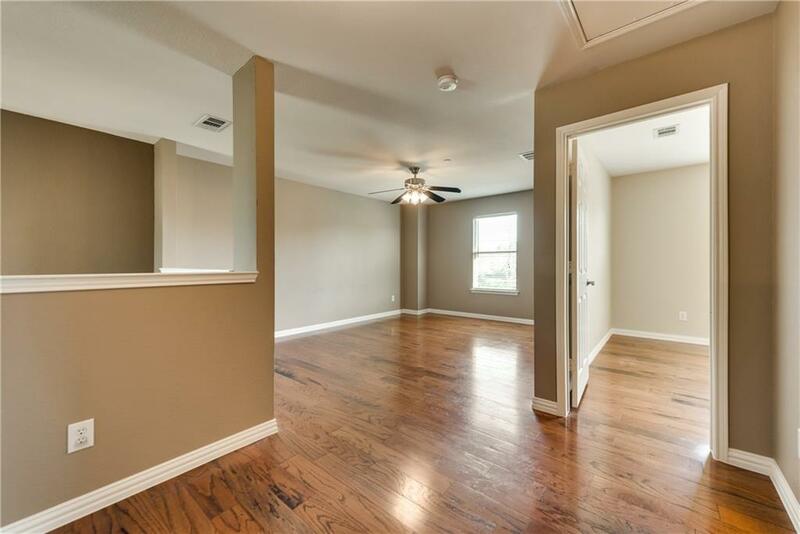 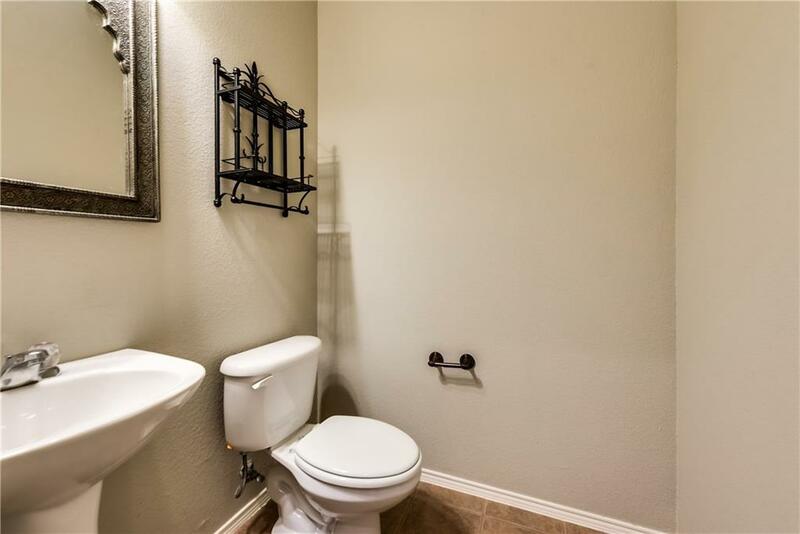 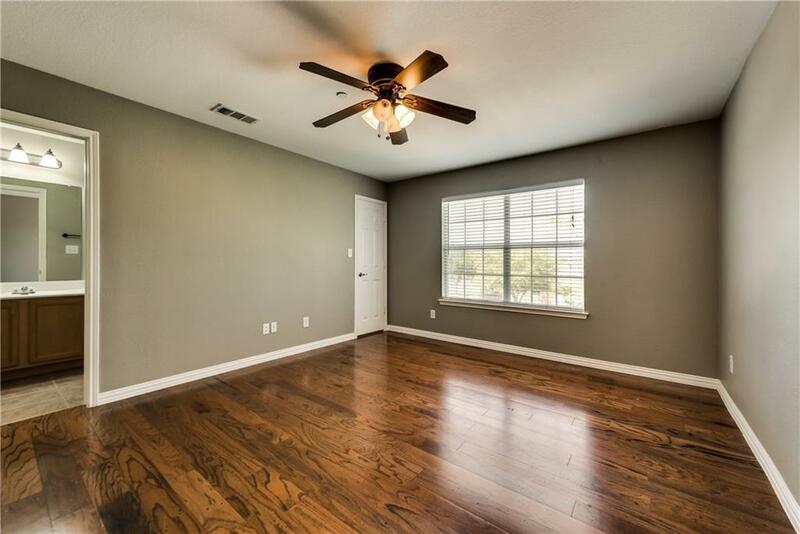 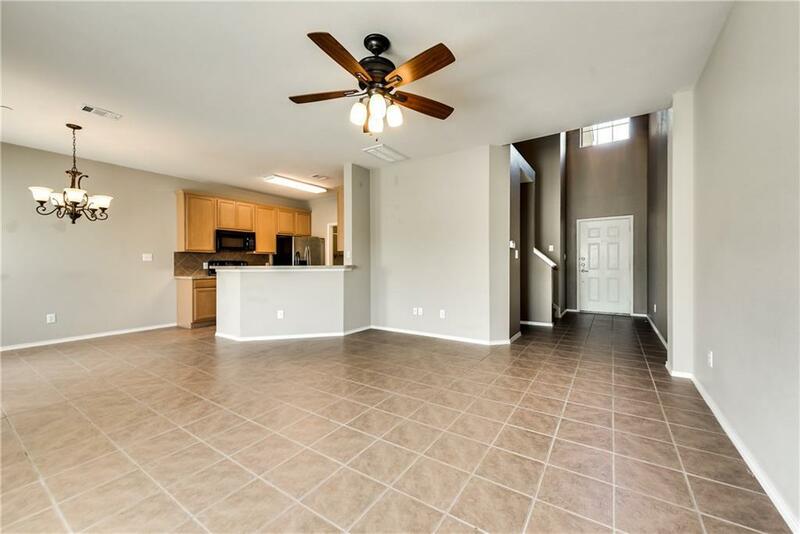 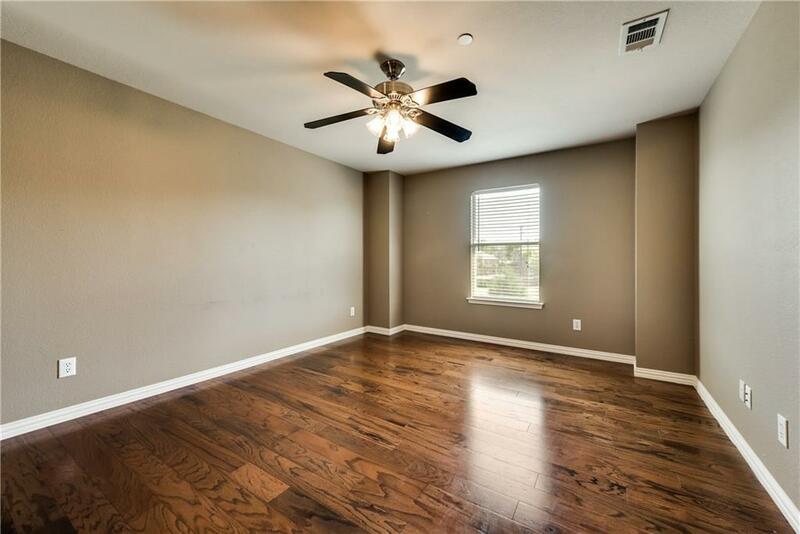 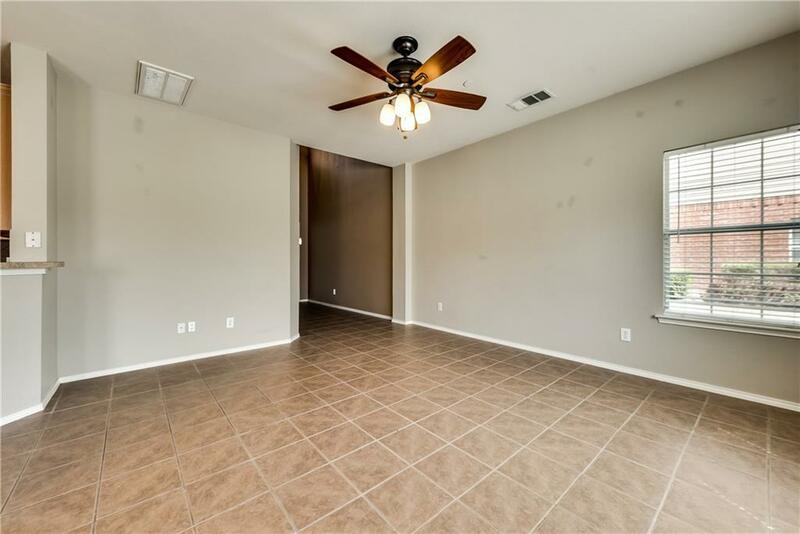 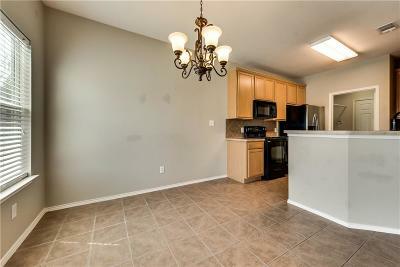 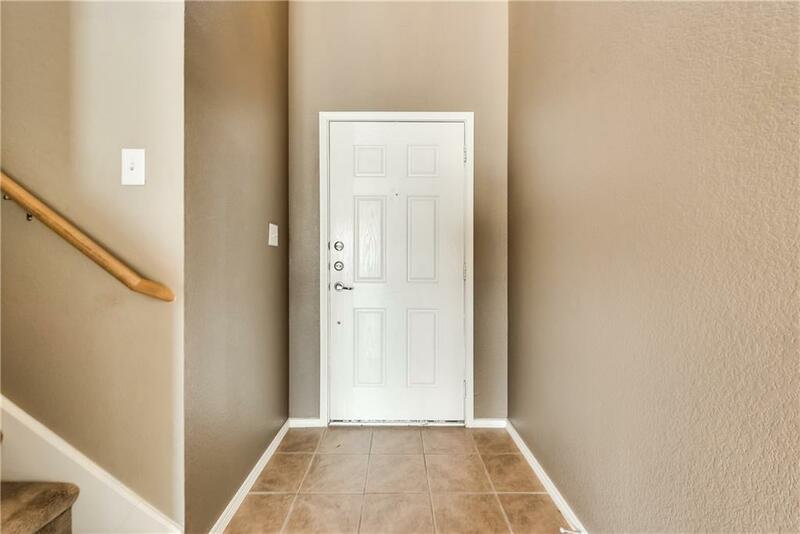 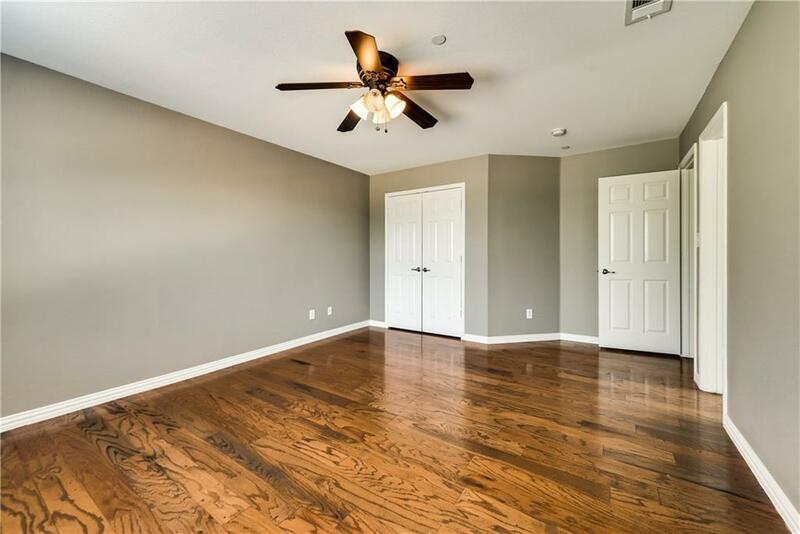 Fabulous find and priced for you to call it HOME...this bright and spacious 2-story townhome offers an open floor plan with warm neutral paint and tile flooring downstairs. 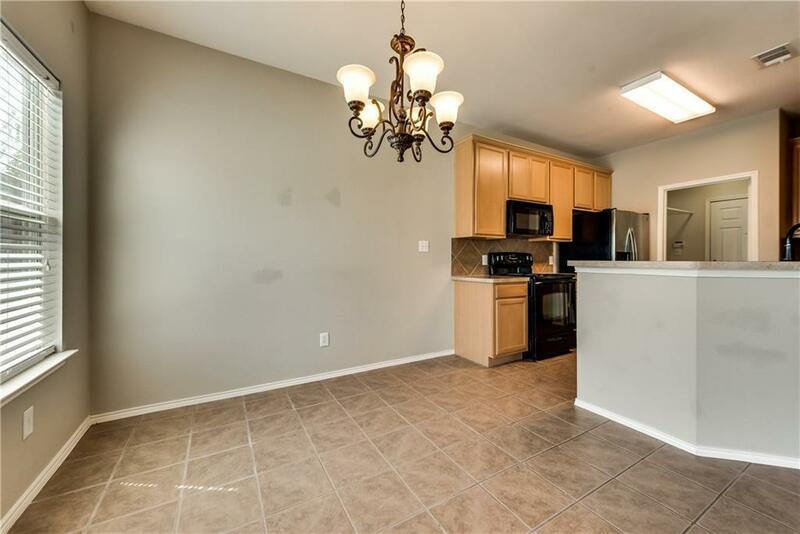 The well designed kitchen provides ample cabinet and counter space, a wrap around breakfast bar, built-in microwave and a stainless steel refrigerator while the dining area boasts a lovely chandelier and door to the patio. 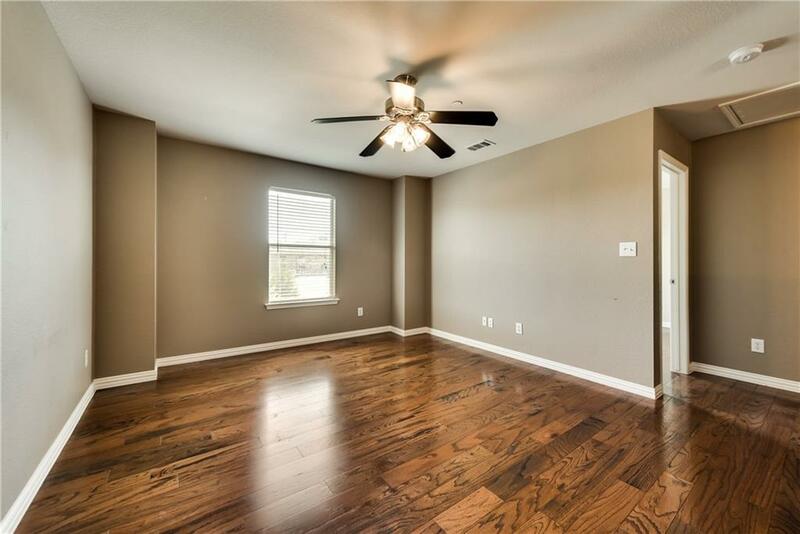 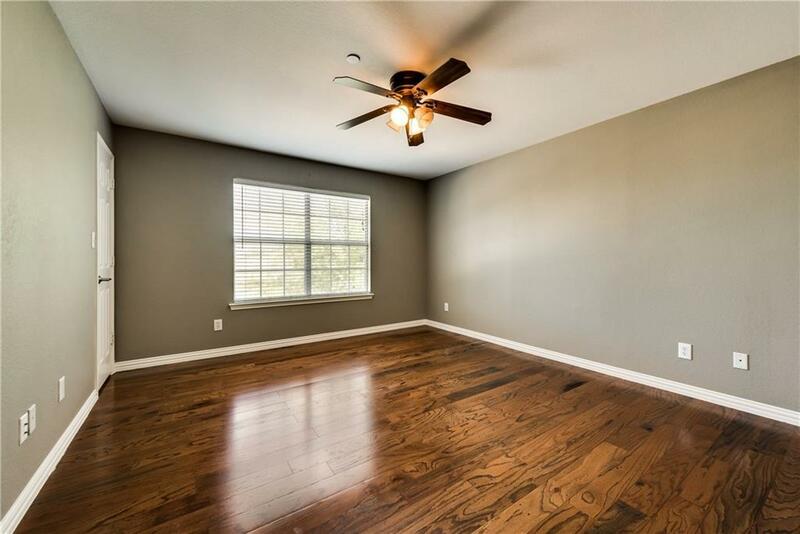 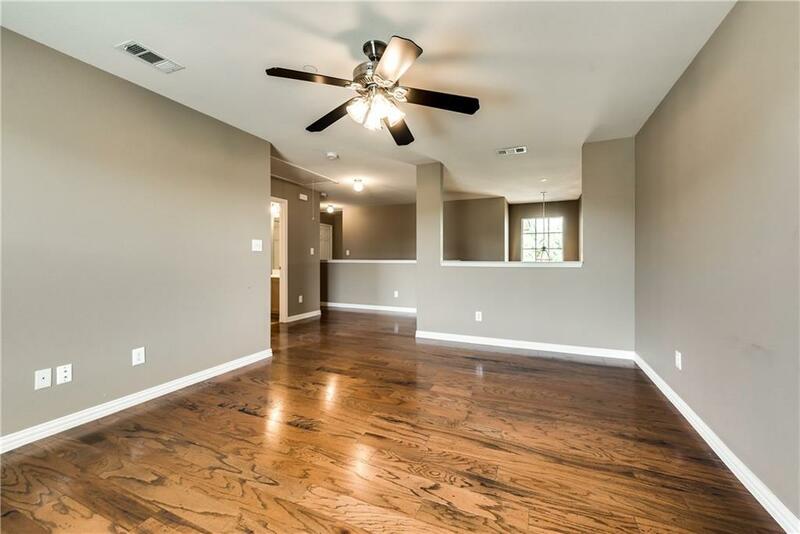 Upstairs features gleaming wood flooring and an oversized loft game room with office area. 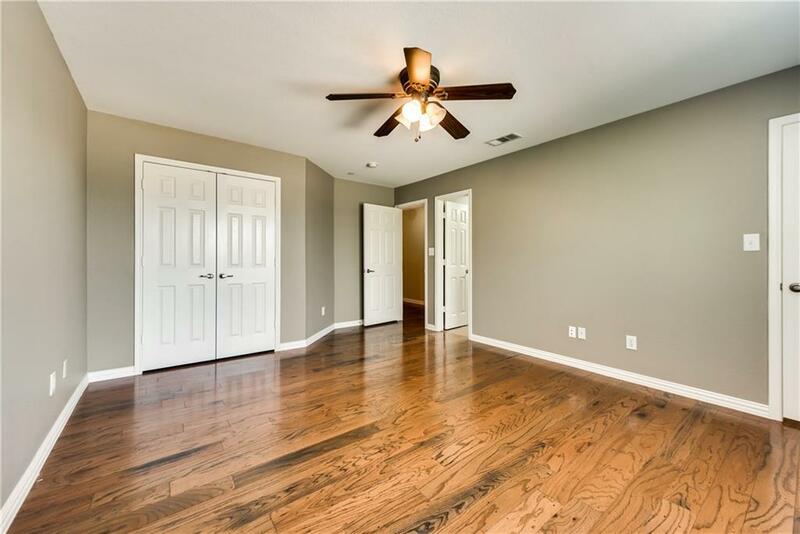 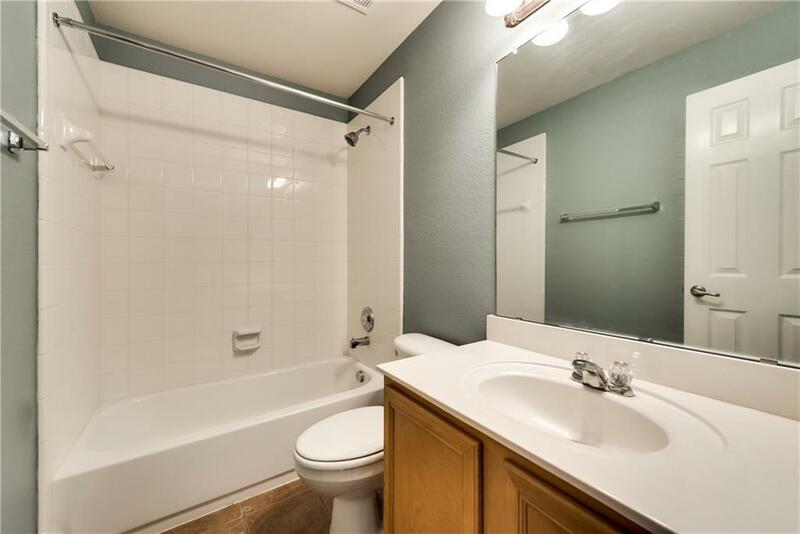 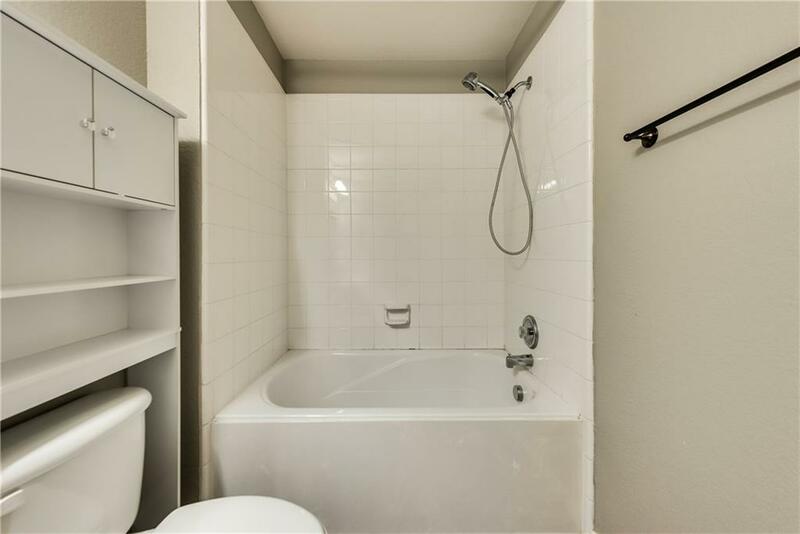 The two bedrooms are separated for privacy with a big master retreat that boasts 2 closets. 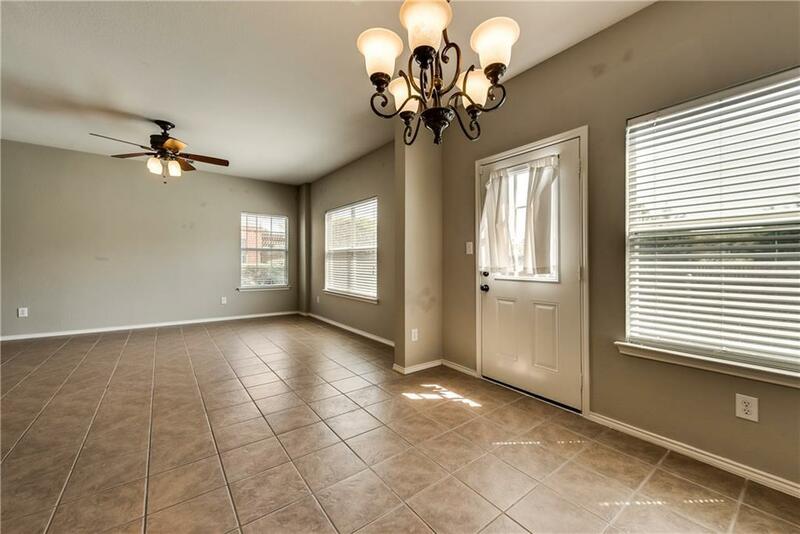 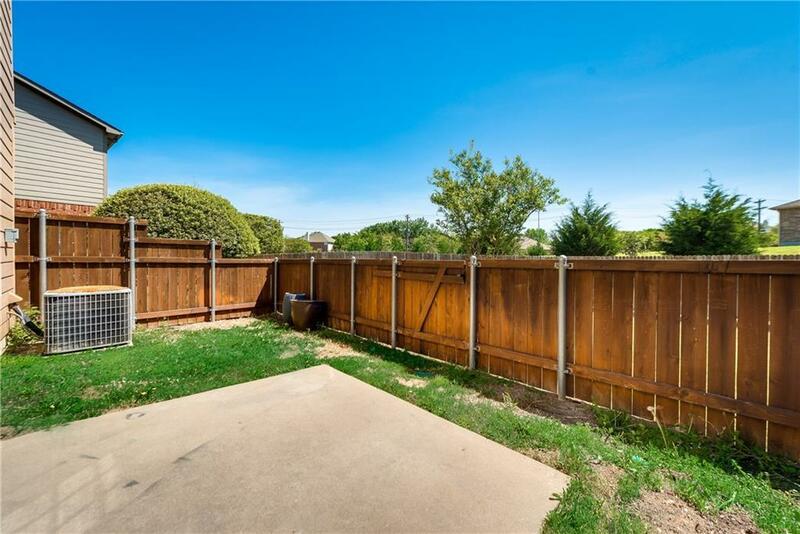 This home backs to a greenbelt and features a patio and fenced yard, and you will love the wonderful community pool just down the street!